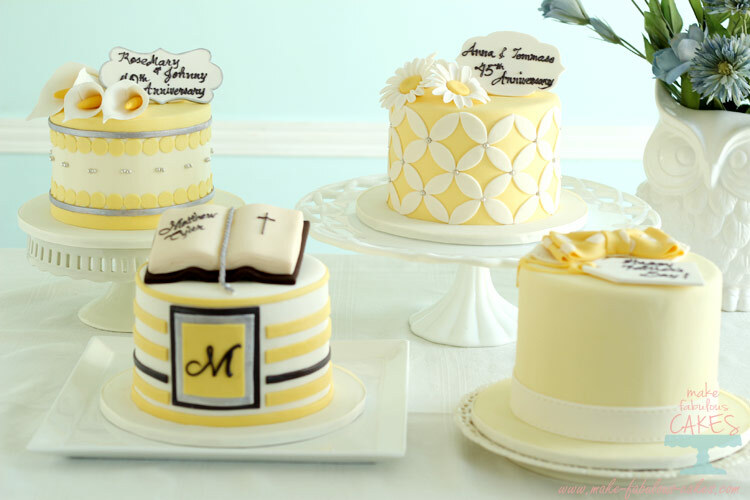 I am sharing not one but four cakes this week and in the color that I’m hearting right now – yellow! Here, my friends are a collection of yellow and silver celebration cakes. 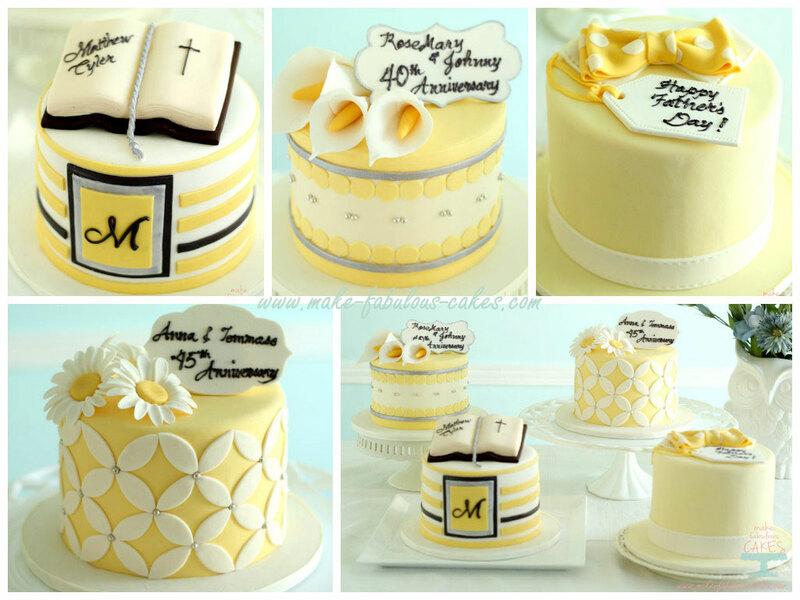 A few months ago, one of my favorite clients ordered four cakes in the yellow and silver theme. The main celebration was her son’s confirmation but she wanted to also celebrate her parents’ 40th anniversary, her in-laws 45th anniversary and father’s day as well. Instead of ordering one big cake, she wanted 4 smaller cakes with different designs and flavors but in the same yellow theme with silver accents. For me the greatest challenge in making these cakes was that it was all the same size which was a round 6” but I only had two pans of that size! The client gave me a carte blanche on the flavors. I tried to make it a bit easier on myself and made two cakes the same cake base with just different fillings but it still took long to bake all the cakes because I can only bake in two pans at a time. For the confirmation cake, the flavor was carrot cake with cream cheese frosting. 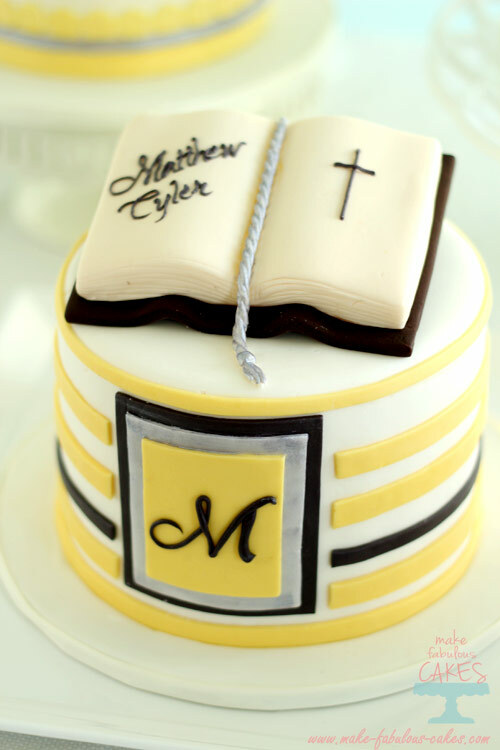 I made a bible cake topper out of fondant to place on top. The design on the side of the cake was based on the invitations. 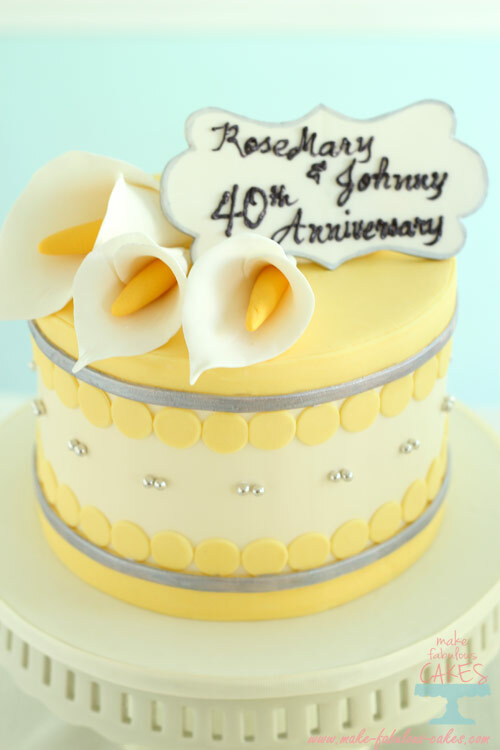 For the 40th anniversary cake, it was a chiffon cake with raspberry buttercream filling. 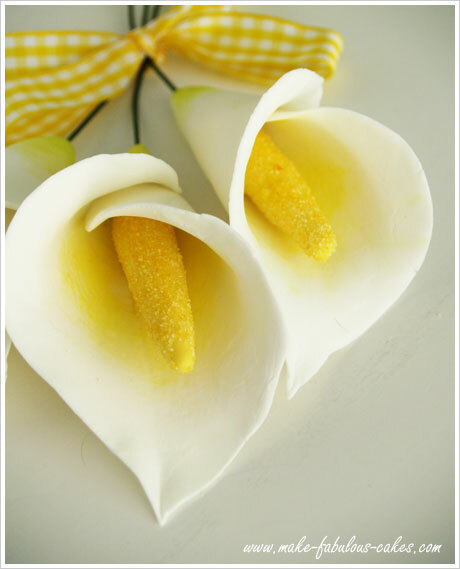 I decorated it with gum paste calla lilies and plaque made a few days ahead. 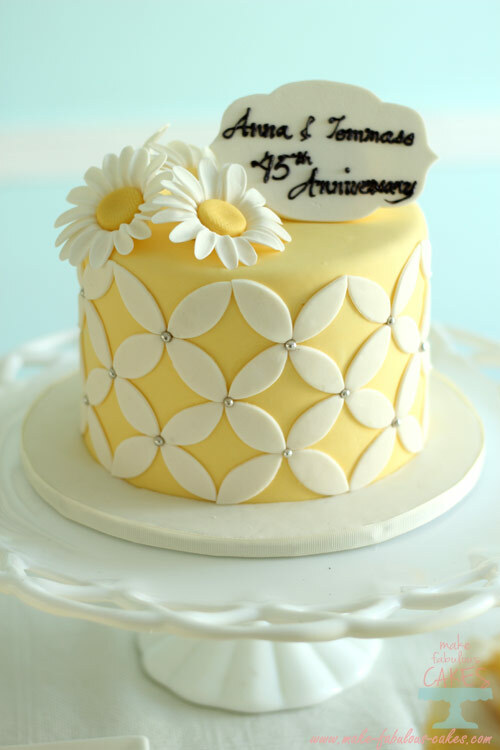 For the 45th anniversary cake, it was a chiffon cake as well with lemon buttercream and blueberries. Yum! I decorated it in gum paste daisies and a plaque as well. 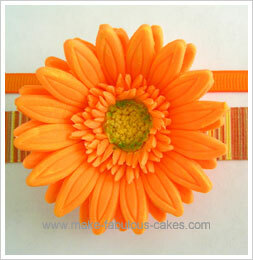 On the sides of the cake, I used a simple round cutter and cut out four “petals” per circle. I added dragees in the middle for that splash of silver. 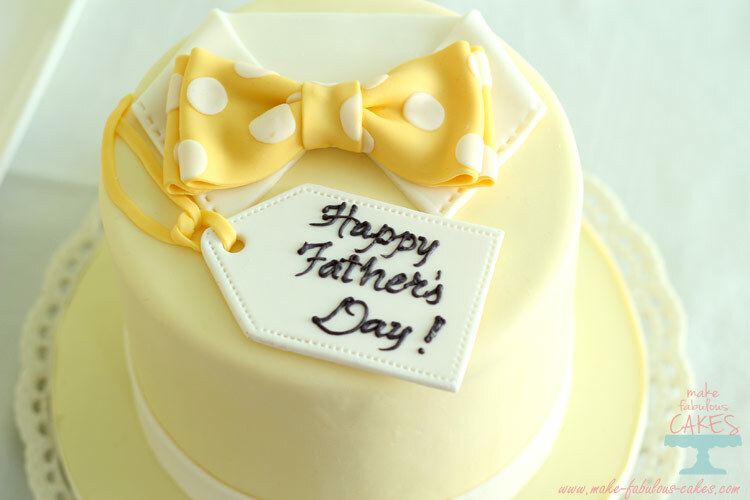 And lastly, for the Father’s Day cake, the flavor was chocolate cake with chocolate buttercream. 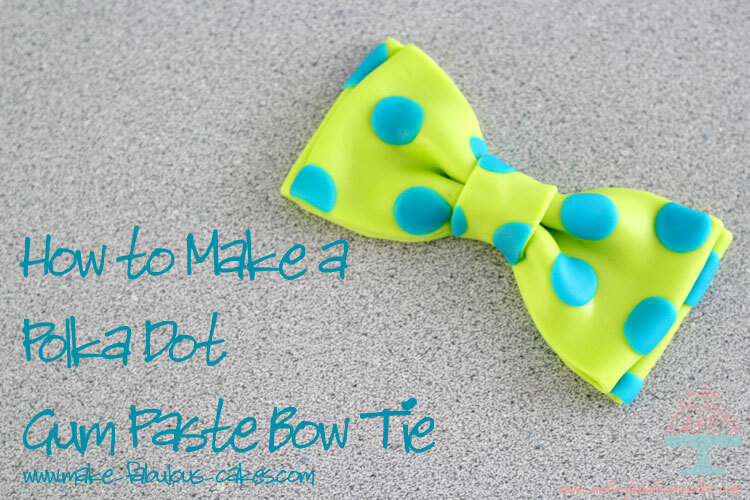 For this cake I made a collar out of fondant and placed a gum paste bow tie on top. I made tag out of gum paste as well. 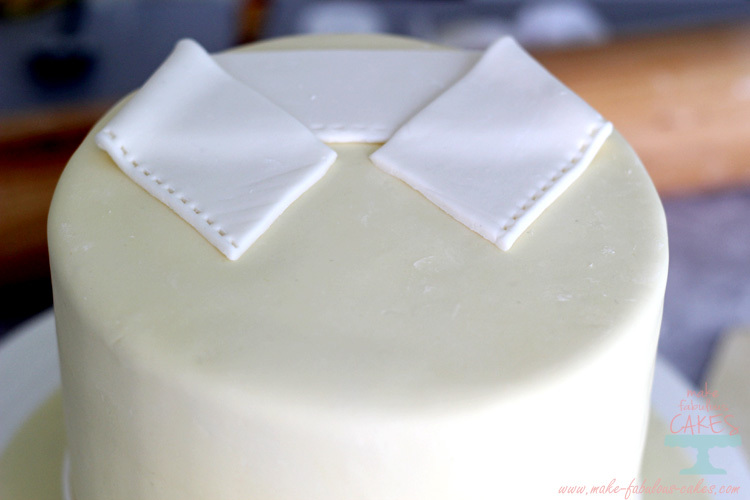 Sometimes it’s a challenge to make hardened gum paste decorations stick to the cake, so I took a small piece of fondant and brushed it with water. This becomes a sticky ball and I used that to stick the decorations. To prop up the plaques and the bible, I used a bigger ball of fondant that was flattened on one side and attached to the plaque with water. I just love this color combination! It’s really perfect for summer. So which one is your favorite?